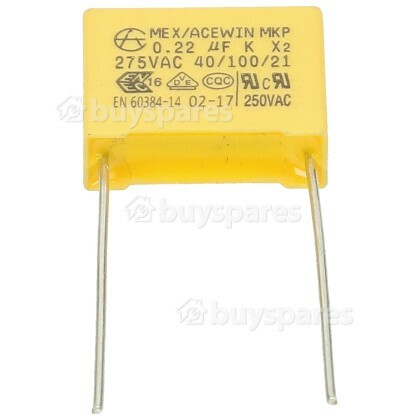 Get your gardening machine working to full capacity with this great replacement capacitor. 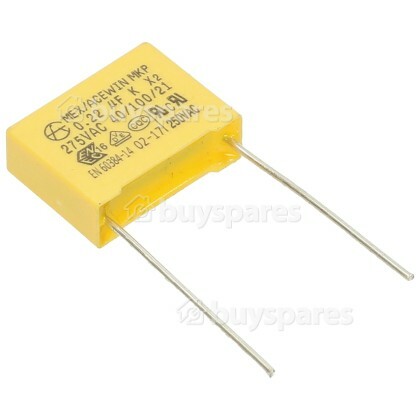 The purpose of the Capacitor is to reduce mains interference from the motor being radiated through the supply and when the Capacitor fails it will blow the mains fuse or show signs of burning. 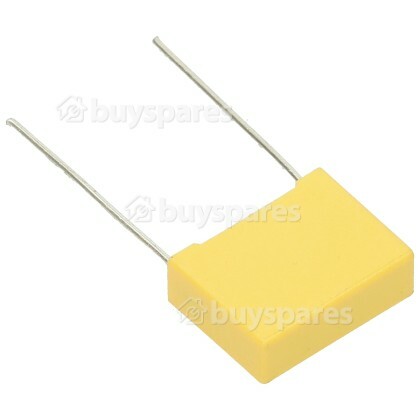 As an essential part of its electrical system, a working capacitor keeps your device working consistently.